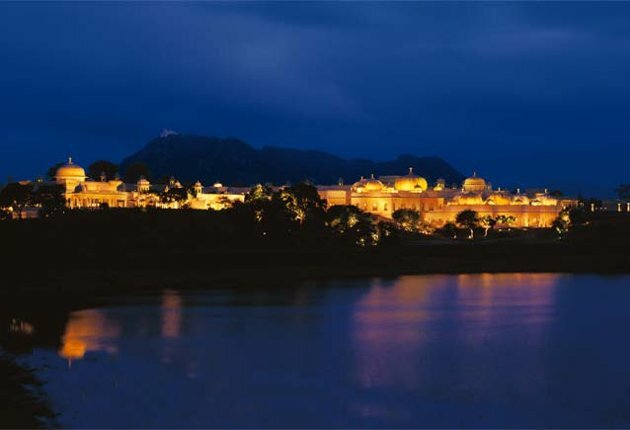 The Oberoi Udaivilas, Udaipur has been voted as the Best Resort in Asia once again by Travel + Leisure, World’s Best Awards, 2013. This makes The Oberoi Udaivilas enter into the third consecutive year of ranking as Best Resort in Asia. The ranking is the result of a Readers’ Poll conducted by the magazine. Who else made it to the List ? Apart from The Oberoi Udaivilas, Udaipur. The Oberoi Rajvilas, Jaipur and The Oberoi Amarvilas, Agra also have been ranked amongst the Top 10 Resorts by Travel + Leisure, World’s Best Awards, 2013. Whereas, The Oberoi, Gurgaon and The Oberoi, Mumbai managed to secure their positions in the Top City Hotels in Asia.